After a career in UK local government finance, John became a top civil servant in Jersey, law firm and finance industry manager, a Jersey States Deputy from 2011-14 . He stood in the 2014 senatorial elections gaining 7100 votes. Between June 2015 and September 2017 he weekly commuted to Alderney where was the Islands Planning officer to produce their 2017 Land Use Plan and implement planning law reform. Since then he has been a self employed consultant completing this work in Jersey , Guernsey and Alderney. He is well known in the administration of all the Channel Islands. 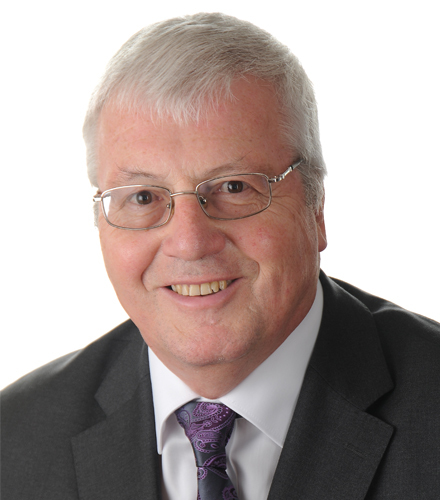 John is a Fellow of the Chartered Institute of Public Finance Accountants, a qualified Compliance Officer, is a former Chief Officer of Jersey Planning & Environment, law firm director, finance industry accountant, and a Planning Officer.